What’s up good people?! 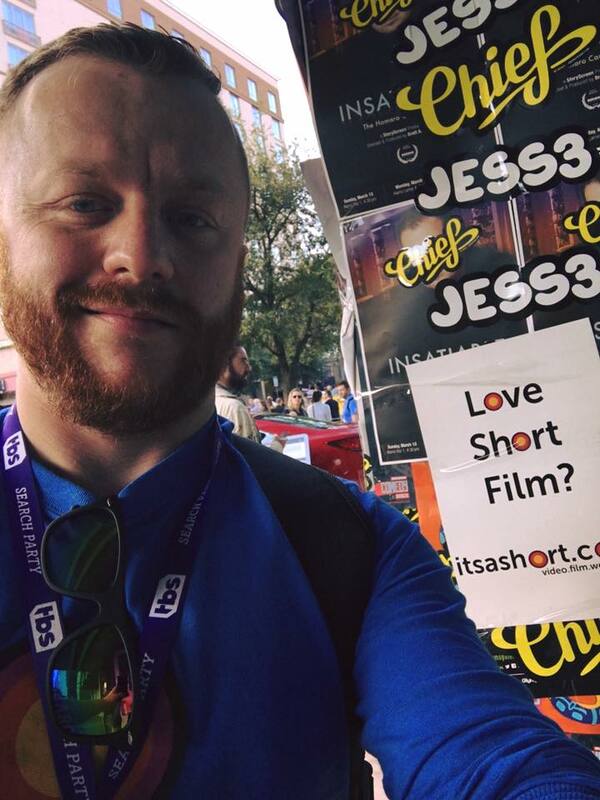 ITSASHORT.COM is back with the short film and movie news you need. It’s a special week for the gang because we’re out at the SXSW Film Festival in Austin! 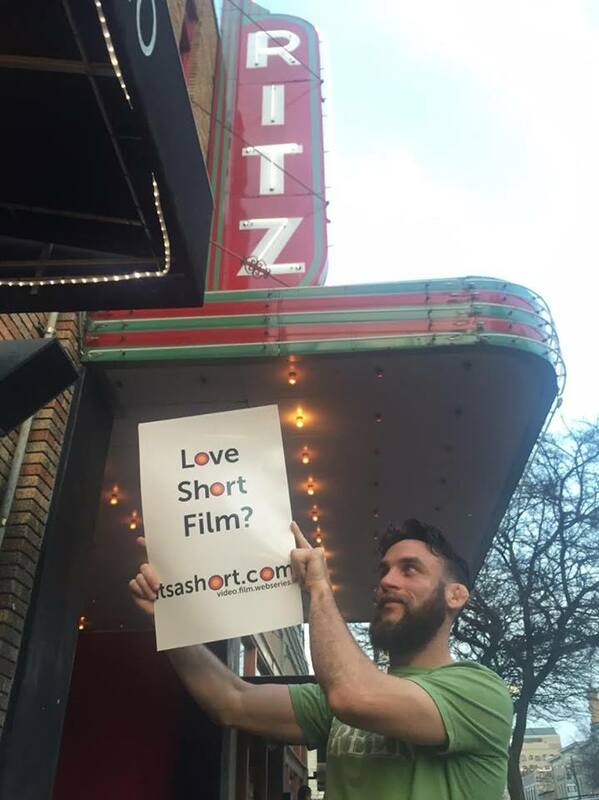 This spectacular event is only a few days old, but the itsashort.com crew has been making the rounds and spreading the word about our mission. Boys and girls, it has been a grand old time and we do not want it to end. But it’s not all “work-work-work.” We are out here making connections and checking out cool discussions. One of our favorite events so far was a talk featuring Scandal actress Kerry Washington. 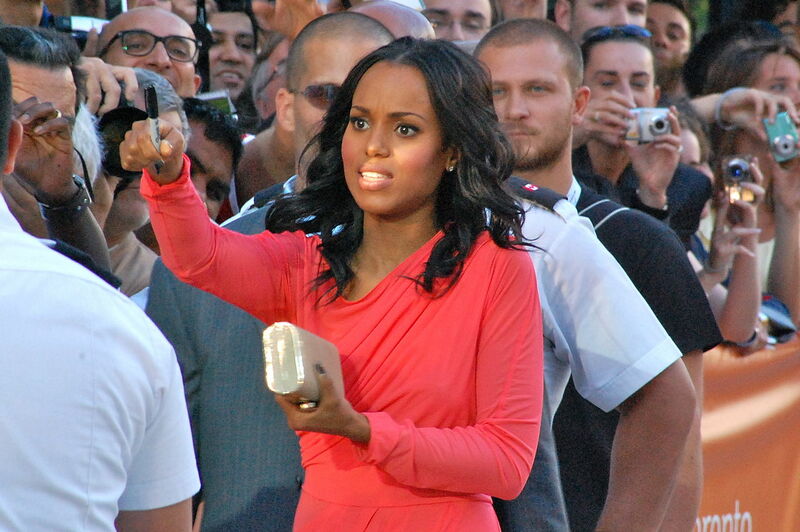 That’s right, Olivia Pope was in the building with a roomful of gladiators. Washington spoke about the power of social media and how it has impacted her life and career. “That kind of ability that social media has to give a voice to the voiceless is very important,” she said in her discussion with InStyle Editorial Director Ariel Foxman. Here’s one important aside: Ms. Washington said that her tweets are her own and that she likes to partake in “live tweeting” from time to time. But Twitter as a vehicle for amplifying awareness and social change? She’s all in on that. The diversity of interests in my tweets, I think that’s just a sign of being a curious person,” Washington said. “I really do care, I won’t say as much, but I am as interested in what just walked at Paris Fashion Week as I am with Hillary (Clinton). I just have a lot of interests. Among celebrities, Ms. Washington is an early adopter of Twitter, having joined the social media platform in 2010. The first episode of Scandal aired in 2012. She credits Twitter, Facebook and others for fueling the show’s runaway success. “To this day, I know we would not have had a second season if it were not for social media,” she said. All in all, the discussion touched on social media as a pathway to establishing an audience while engaging in meaningful conversations with them, something all filmmakers and creators need to hear. In other words, get your content out there, learn what people are saying about the key issues/themes you want to utilize in your work and engage them. After hearing Ms. Washington speak, our minds were blown too. Imagine what we could accomplish as creators if we properly utilized all that social media has to offer. Something to think about. Itsashort.com got to check out a feature film “Don’t Think Twice,” about the cut-throat world of improv – yes, you read that right. The gang also dropped in on a Q&A with director Mike Birbiglia and cast members. Check out a clip of the discussion here. But that was just one event, there were many others and this festival isn’t even four days old. The crew got to check out talks on digital marketing and mobile engagement in today’s world, key issues involving short film and video creators. The crew also got to see the main headliner at SXSW, and in American life in general: President Barack Obama. We are eagerly anticipating the short film program and a host of other interesting and diverse programming. To get updates on itsashort.com at SXSW, follow us on Twitter and like us on Facebook.